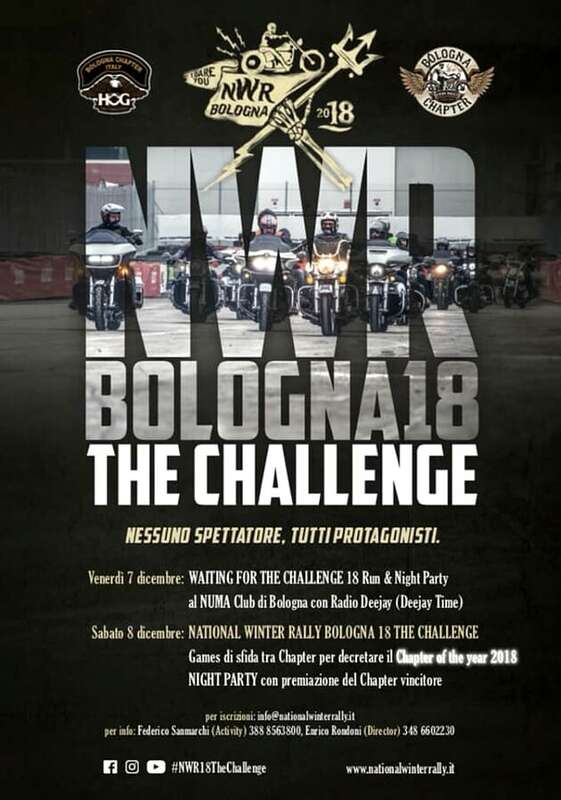 Home Archivio Eventi National Winter Rally 2018 – The Challenge: Bologna 7-9 dicembre 2018 (Bologna Chapter). 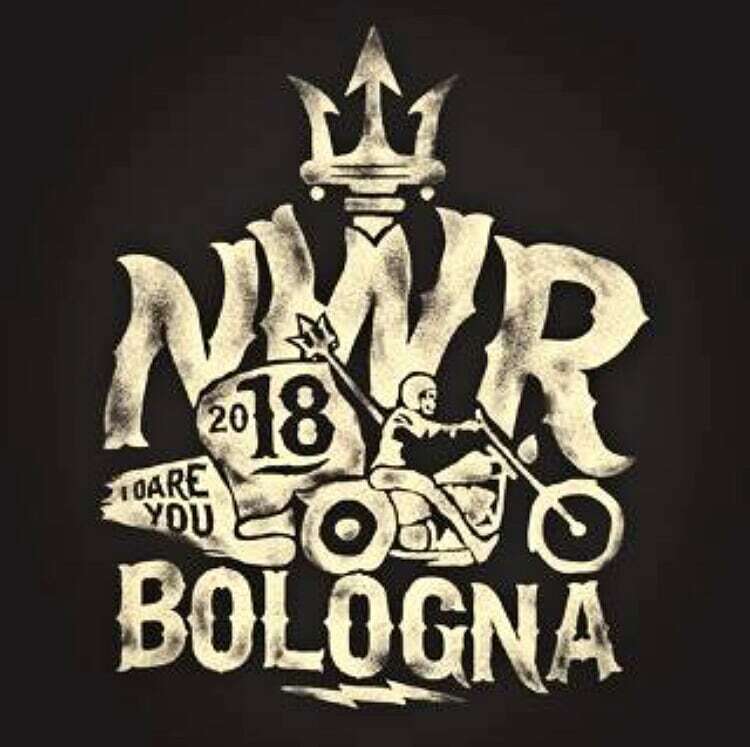 National Winter Rally 2018 – The Challenge: Bologna 7-9 dicembre 2018 (Bologna Chapter). Eternal City Motorcycle Custom Show: Roma 17-18 novembre 2018.